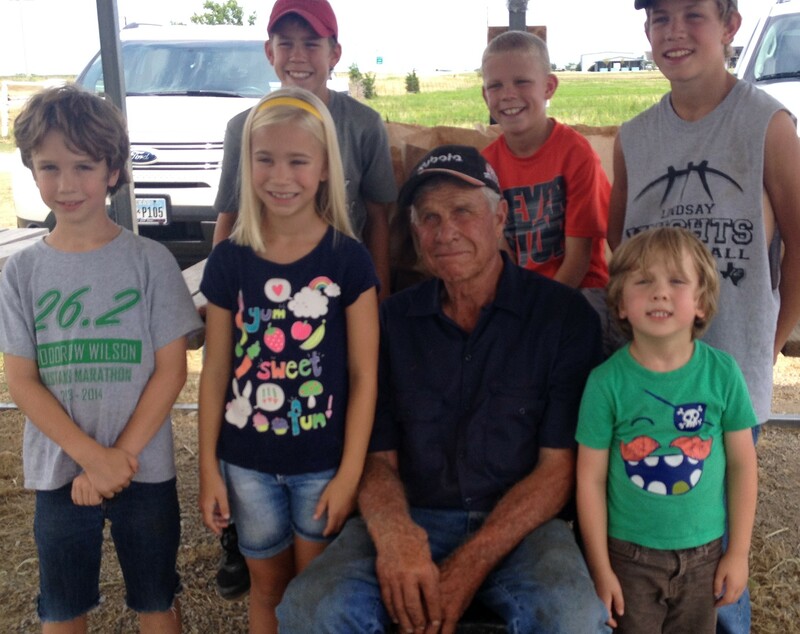 This lucky farmer has twelve grandkids and another on the way. Ten out of twelve that worked alongside their Papa at the corn stand this year. We are nearing the end of season with only two or three days left. Come out early Saturday and help us wrap up yet another terrific corn season.